PCS attended Autodesk University Las Vegas 2018, joining thousands of other professionals to learn of new and upcoming technologies in the design and engineering space. Autodesk is a leader in 3D design, engineering and entertainment software solutions. 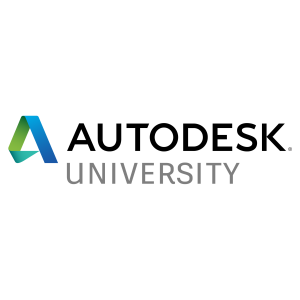 Autodesk is known as the maker of AutoCAD, but has many other world class software solutions that serve the construction, manufacturing, architecture, engineering, and media creation industries. The PCS development team has experience assisting in the application and customization of the powerful Autodesk platforms. Our goal in attending Autodesk University was to learn of the latest technologies and meet with existing and potential clients and partners. A theme of the conference focused on Augmented Reality and Virtual Reality technologies, and their practical application into future projects. At Palitto Consulting Services, we continue to position our team and resources to assist with these opportunities. Serving under the mantra of “Helping Business Make Intelligent Use of Technology” our growing and dynamic team of developers look forward to assisting companies with their Autodesk development needs. If you have a need in this area, please do not hesitate to contact our team to begin the discussion.